#1 Overall app in the UK! Any jerk can smash a car. But it takes skills to park it proper, serious. Do you have it? Take the #1 parking game known on AddictingGames.com as Parking Lot 1, 2, or 3, with you while you’re on the road… or just walking around. 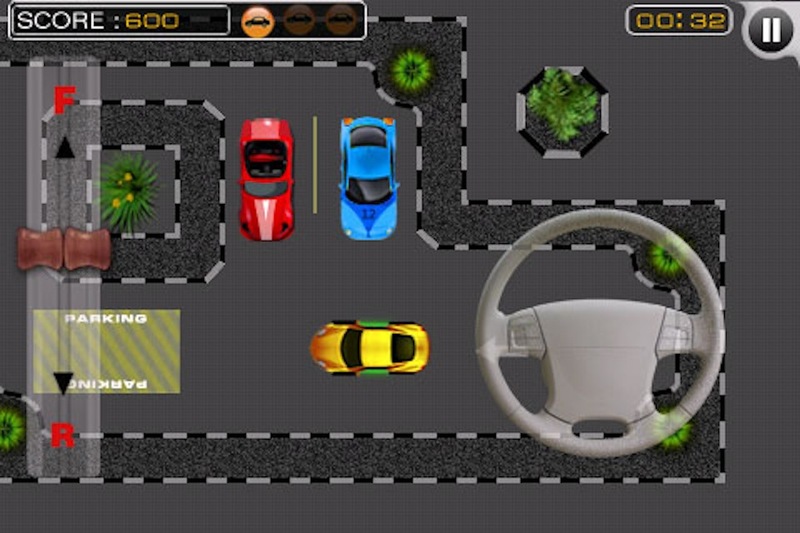 Using the touch screen controls, guide your car through the parking lot to the flashing parking spot. 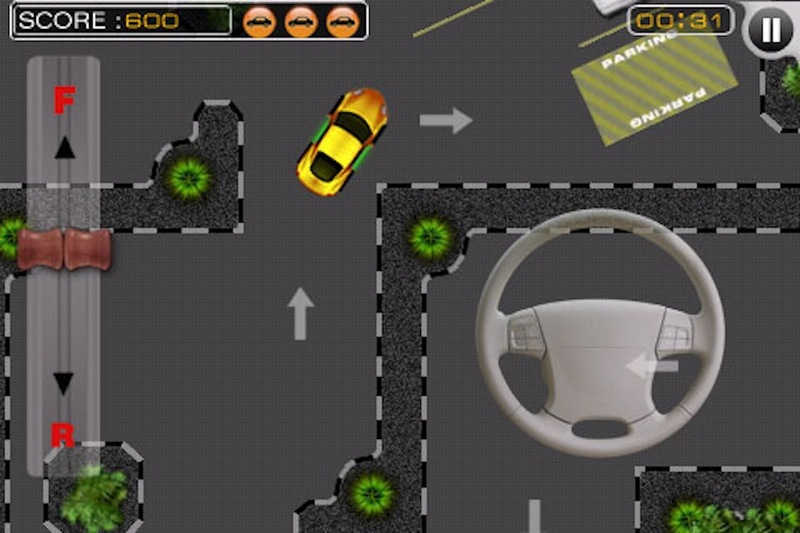 Combine your driving skill with your speed to get the best time and score. 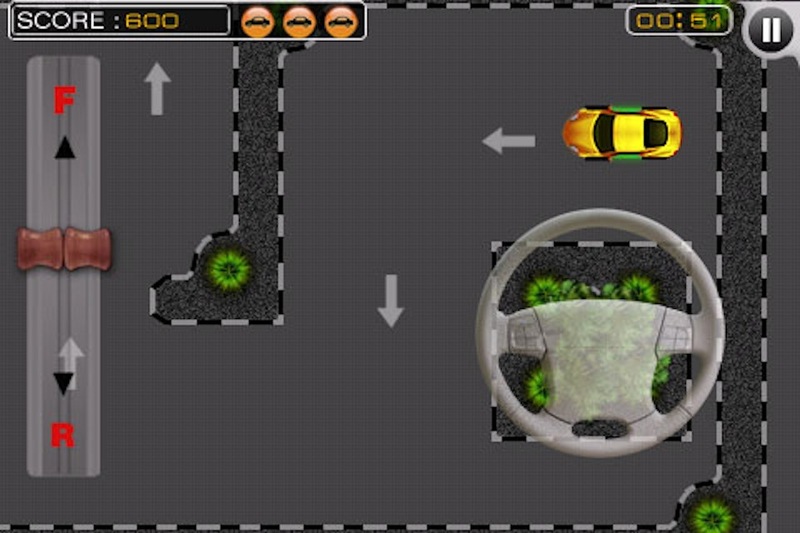 40 levels makes this a game you go back to again and again. · Introduces the Star Rating Mechanisms – can you earn 3 stars in every level? · Gives lives back after a level. No more trading of scores. You can retry a level as many times as you want! · More Levels Pack coming soon!! !